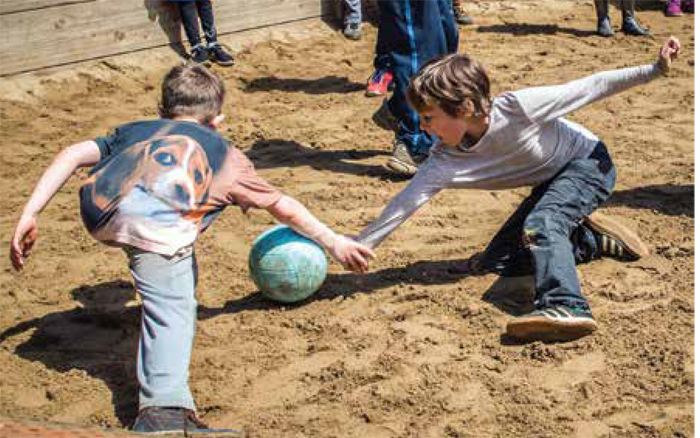 For more than 100 years, organized camps have been serving individuals with special needs. In 1899, Emma Haskell, a Chicago teacher took her physically challenged students on a two-week camping trip. In 1901, she established a permanent site in Wisconsin for campers with special needs. These programs were the beginning of the camp community’s response to issues affecting campers with a wide range of needs including medical, intellectual and physical. In Arizona, we are fortunate to have a variety of camps available that provide programs for those with special needs. Arizona Camp Sunrise is dedicated to providing an exciting, medically safe camp program for children who have or have had cancer and their siblings. Arizona Magic of Music & Dance provides an authentic theatrical experience for children and youth with physical or cognitive disabilities to enrich their lives through the pride and joy of performance. High school and college volunteers develop empathy and leadership skills as they help actors transcend their disabilities and discover magical possibilities. ARCH is a 5-acre recreation center in the heart of Phoenix, offering a full range of skills-based programs and activities, enabling adults and children with developmental disabilities to obtain higher levels of physical well-being, pride, independence and self-esteem. Camp Abilities is a privately funded educational sports camp for children and young adults who are blind, deaf-blind or have multiple disabilities including visual impairment. The camp provides sports instruction, adapted to individual needs, and 1:1 coaching for each child. Camp Abilities Tucson serves 25-30 athletes with visual impairments each summer. For an entire week, children with epilepsy come together from across Arizona and the Southwest to enjoy all the fun activities and friendships that come with a trip to summer camp and make memories that will last a lifetime. Civitan Foundation offers week-long camp sessions throughout the summer, and weekend adventures once a month during the rest of the year. Founded in 1968, Camp Civitan is a 15-acre wheelchair accessible facility for developmentally disabled children and adults in the cool Northern Arizona pine country town of Williams. The Arizona Children’s Burn Camp, Camp Courage, was created to address the emotional needs of children who have suffered severe burn injuries. Today, approximately 80 youth burn survivors from around the state attend this free, therapeutic camp each year. 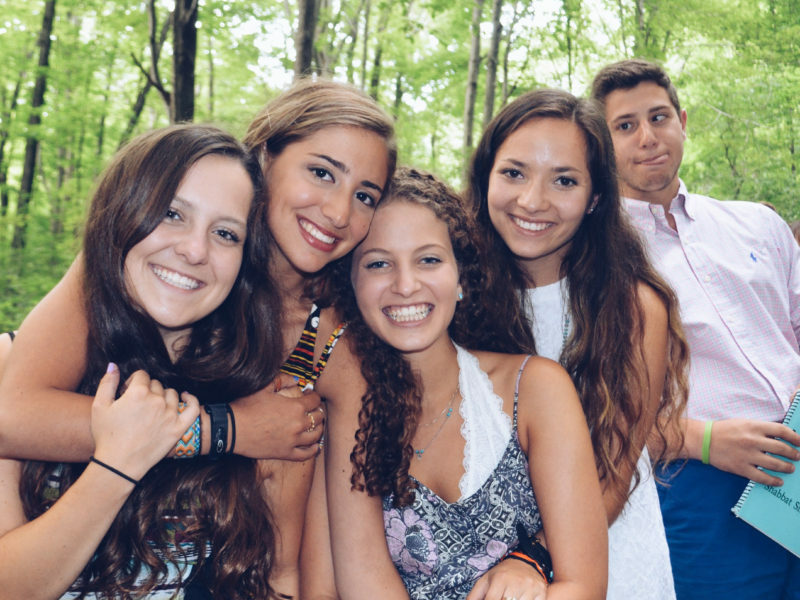 Camp Honor’s mission is to enrich the lives of children affected by an inherited bleeding disorder by providing life-changing camp experiences that are exciting, empowering and educational, in a physically safe and medically sound environment. Kesem is a nationwide community, driven by passionate college student leaders, that supports children through and beyond their parent’s cancer. 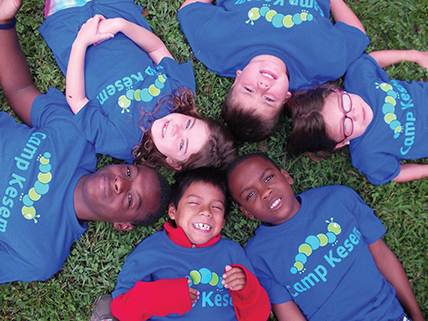 A program of Kesem, Camp Kesem operates free summer camps for children who have been impacted by a parent’s cancer. In a traditional camp setting asthma education is integrated with recreational camp activities. This empowers children to understand and avoid their asthma triggers, recognize warning signals of an oncoming episode, properly use their medications, and exercise control over their disease. More than just a summer camp, Easterseals Blake Foundation’s Campo del Oeste provides Pima County youth with year-round nature-based experience in the Sonoran Desert. We strive to empower youth to be a positive force for change in their lives and community. Lions Camp Tatiyee provides a week away from home, free of charge, for special needs campers in Arizona to empower them to grow socially, physically and emotionally by trying new activities and challenging personal limits. The Miracle League of Arizona is a non-profit organization in North Scottsdale, dedicated to providing a safe, successful and enjoyable baseball experience for children, teens and adults with disabilities or special health care needs. They offer adaptive baseball, at an accessible stadium, removing the barriers that would normally keep individuals off the baseball field. Camp Rainbow is for children who have, or have had cancer or a chronic blood disorder and are patients of PCH’s Center for Cancer and Blood Disorders. 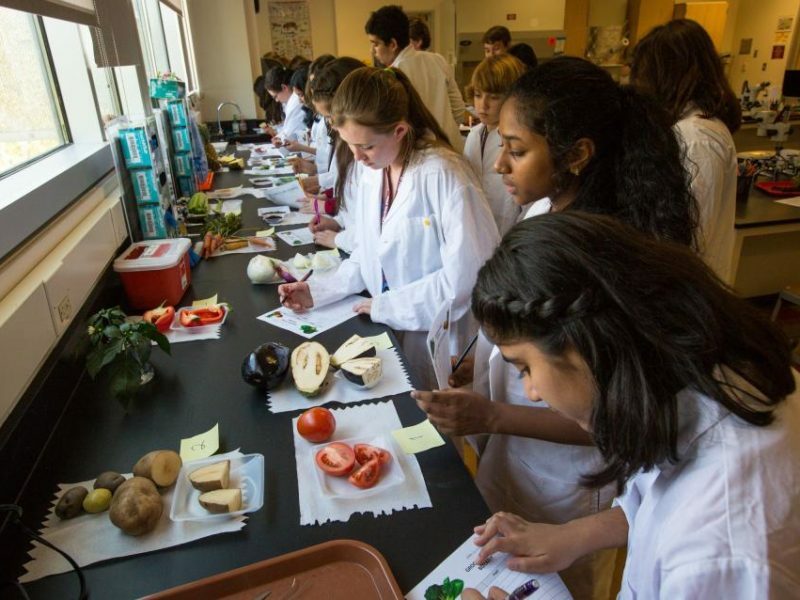 SEEDs for Autism offers summer day camps to youth 15 and older who are interested in learning new skills, while also having fun. The focus is on social skills, while also providing opportunities to learn a wide range of hands-on skills as team players. Stepping Stones of Hope is dedicated to providing comprehensive support-based programs, continuum of care and education to grieving children, teens, families, adults and communities. Offers camp programs for children, teens, adults and families. Summer Day Camp is an exciting program that will give children with special needs a fun and active summer. Camp will provide the opportunity to experience the fun of summer while developing a friendship with a volunteer. The social skills opportunities combine learning critical social skills with a fun and engaging camp experience.